Kaitlin Sadiwnyk is part of the busy staff that keeps Burnaby Hearing Centre humming. According to Kaitlin, here's how they do it. (Pictured from left to right are Lyndsey, Office Assistant, Lori, Registered Audiologist, and Kaitlin, Office Assistant. Tracking—Since Burnaby is so fast-paced, it's vital that we keep track of daily activities via chart notes. It gives us the communication and interaction we all need. Reporting—History types and reports are an excellent way to stay organized by setting follow-up reminders. We can run reports when we need to gather information and create reports using our database for mailing lists right in TIMS. 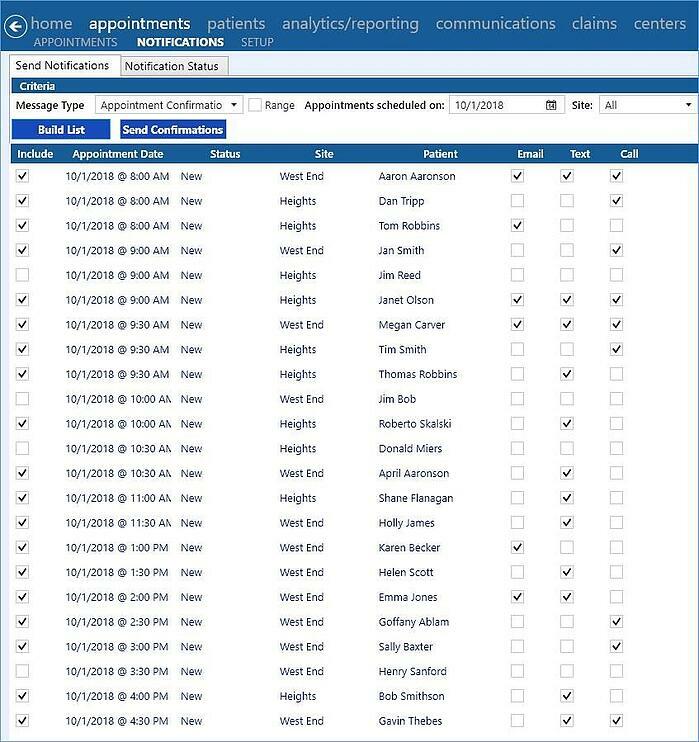 Appointment Notifications—Not all of our clients can hear on the phone, so receiving reminder calls can be very difficult and often causes confusion and stress for them. Being able to send a text message to them via TIMS has made appointment confirmation simple for both the office and our clients. 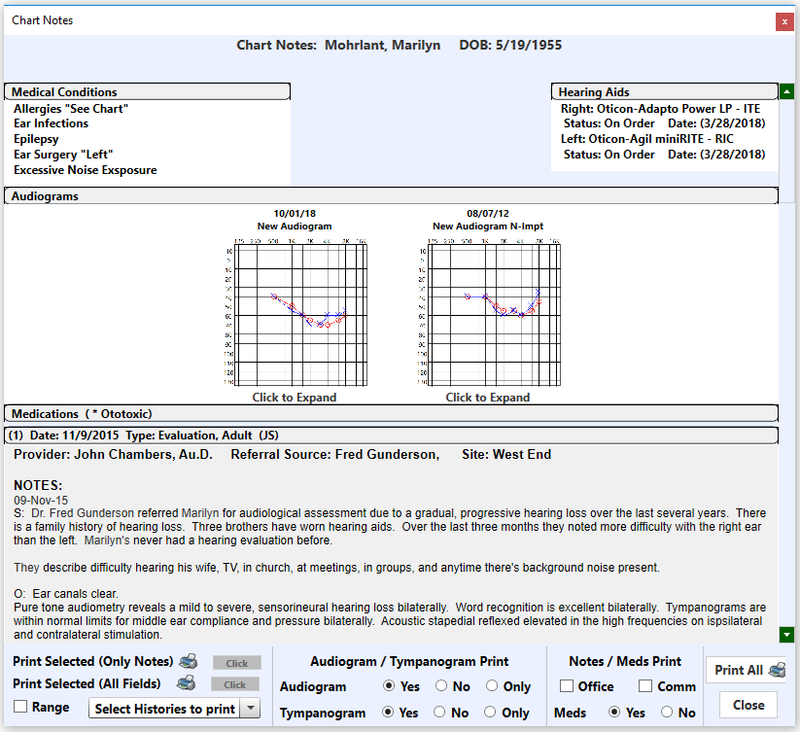 Single Entry—When searching for an audiology software that would fit their needs, Burnaby wanted a system that gave them the ability to enter information just once. It eliminated double entries which was huge in our practice. Burnaby Hearing Centre is a local, independent, community-oriented practice located in British Columbia, Canada. Their focus is on developing a strong, long-term client-provider relationship.